This standard focal length prime lens is a brilliant optical performer and was rightly awarded a Gold Award when put through the WDC test. Aside from a slightly noisy focus motor, there’s very little to complain about. 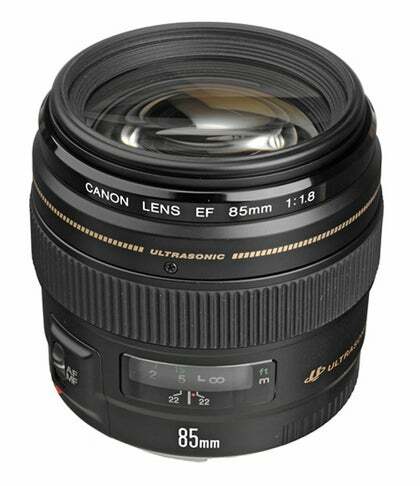 With an 85mm focal length this lens is perfect for portrait work when attached to a full frame body. 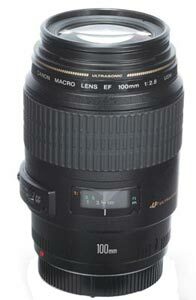 Add to that the attractive price point and you can see why this lens is so popular. 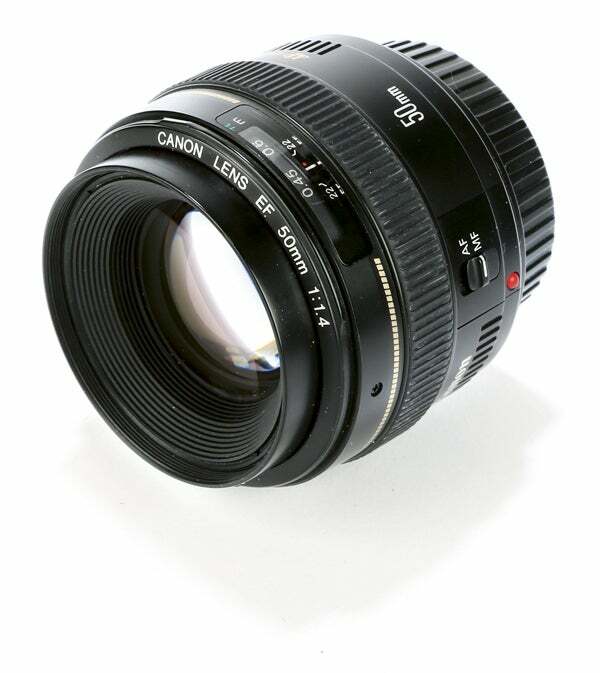 If you’re a Canon DSLR owner then you’re in luck – the Canon EF 100mm is quite possibly the best pro-grade macro lens we’ve ever tested, and priced around the £700 it won’t break the bank.